Amazing opportunity in an incredible area in Hallandale. Needs minor repairs but is currently in rent ready condition. 2/1 is occupied at $1200 and 3/2 is vacant, should be able to rent out for $1800. 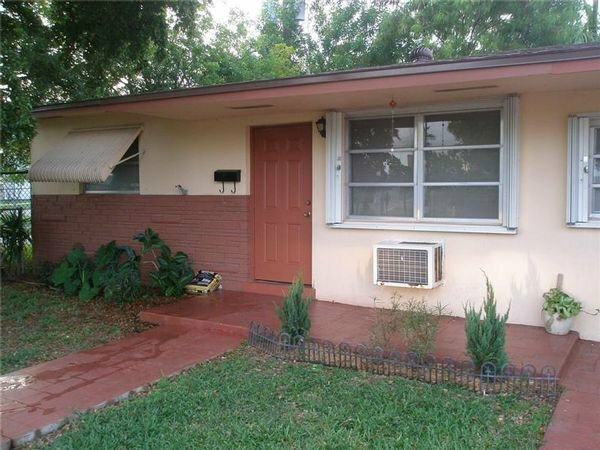 Great looking property and a perfect duplex for any investor.